Solar powered batteries will allow you to decrease your energy bill by up to 35%. 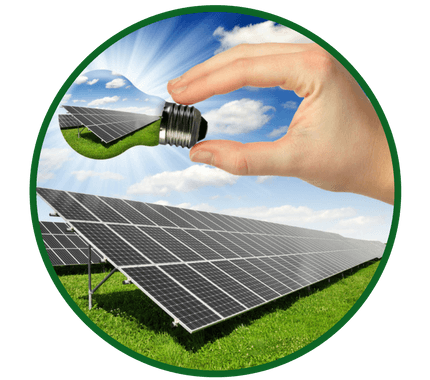 The solar battery system allows the storage of the electricity produced by the solar panel so that it can be used at another time. In this way, you will not lose the precious energy you produce when you do not need it. If you already have solar panels or intend to purchase them, the solar battery storage system can help you increase the amount of solar energy you use. Solar panels can only produce electricity when the sun shines on it. This creates a problem when it is dark or cloudy and you need the power stored to power your home. In such circumstances, you will often have to buy electricity from your energy provider, because your solar panels will not produce electricity for you. However, with a solar battery backup system you can avoid this problem. By storing all the unused electricity produced from your solar panels, you can have a constant source of free power to power your home. Which are the best solar batteries? Despite being a relatively new product, the solar battery storage industry is growing rapidly with more and more companies producing solar batteries every year. Solar batteries vary in size from a microwave oven to a small refrigerator. Smaller batteries can be mounted on the wall, and larger batteries are usually on the floor. Apparently, the larger the solar battery, the more unused power it can store. The storage capacity of solar batteries generally varies between 1kWh to 14kWh. Most homeowners will only need just a single solar battery. However, for those who want to maximize storage capacity, some companies also produce "stackable" solar storage systems with multiple batteries. There are two types of solar batteries: DC batteries and AC batteries. DC batteries are connected directly to your solar panels, before the electricity meter. This means you will not need to install an additional inverter. DC batteries are usually built at the same time as solar panels. 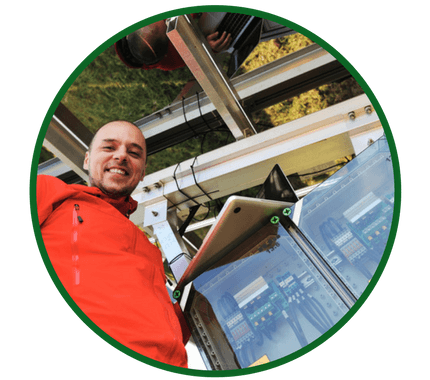 They can be adapted to existing solar panels, although the installation process is much more complicated. AC batteries are not directly connected to your solar panels but are connected to your solar panels via an electric meter. This means that you need an additional inverter that converts DC power to the AC power so that you can use it to power your home appliances (then return to DC for battery backup). 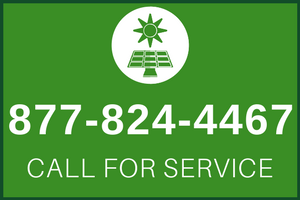 If you are installing a solar battery on existing solar panels, you will probably be offered an AC battery backup system because they are easy to fit. 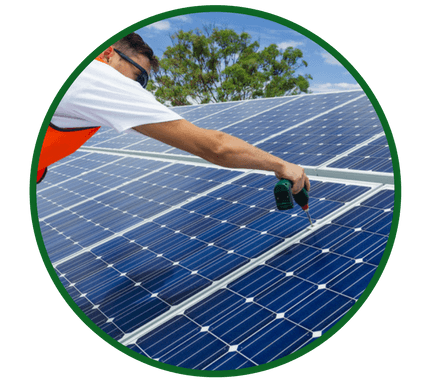 Make sure that your solar battery installer is registered to the Renewable Energy Consumer Code (RECC). This ensures that your work is at a high level and protects you in case you need to file a complaint about your installer.